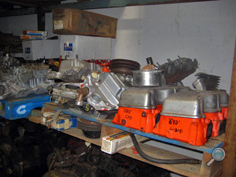 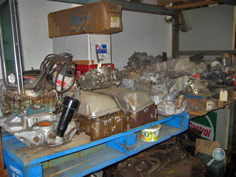 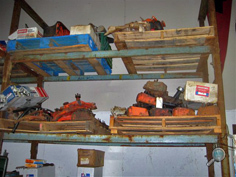 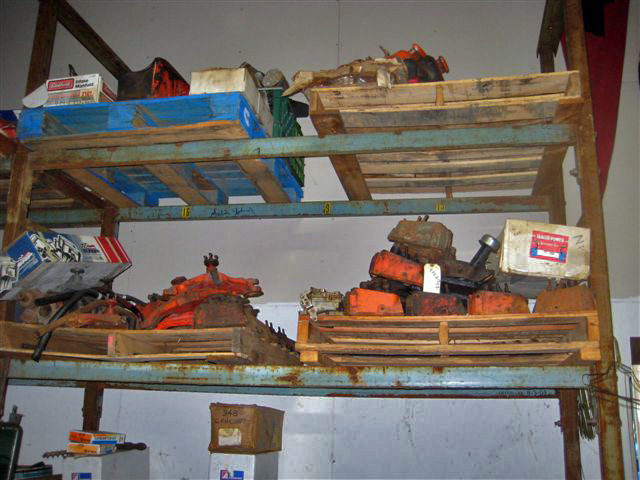 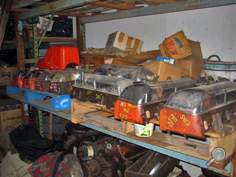 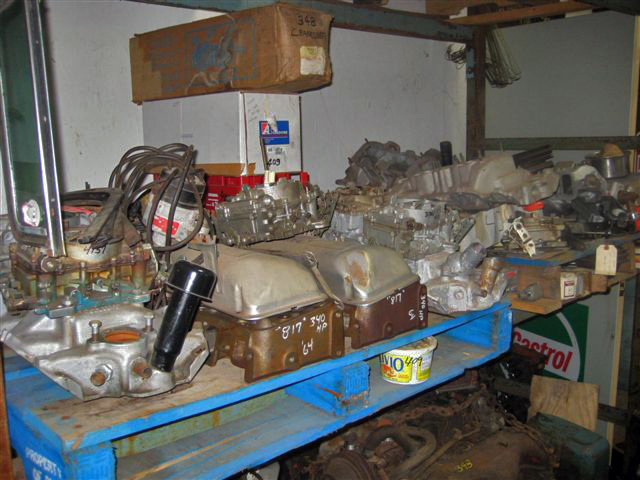 Call Chevy Supply of Assonet when you are building an engine for your vintage Chevy car restoration project or rebuilding the cylinder heads on your classic Chevy auto engine. 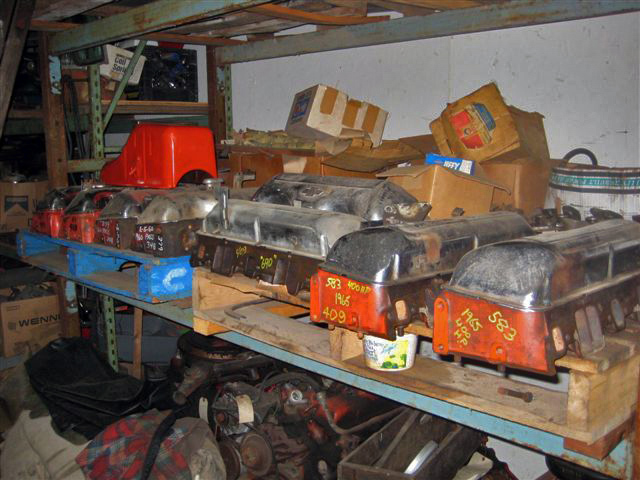 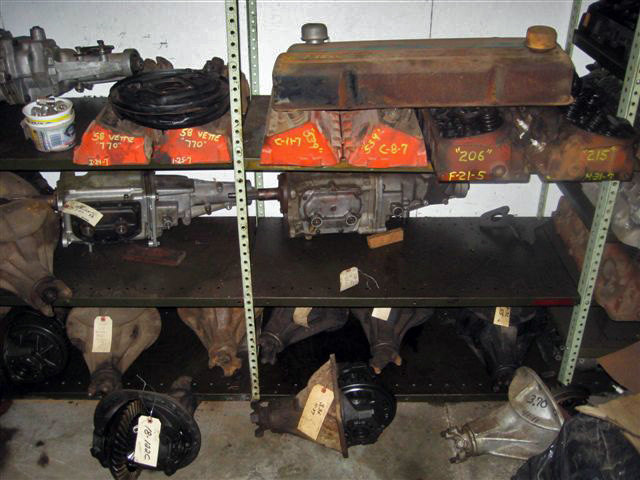 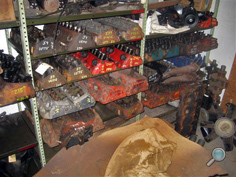 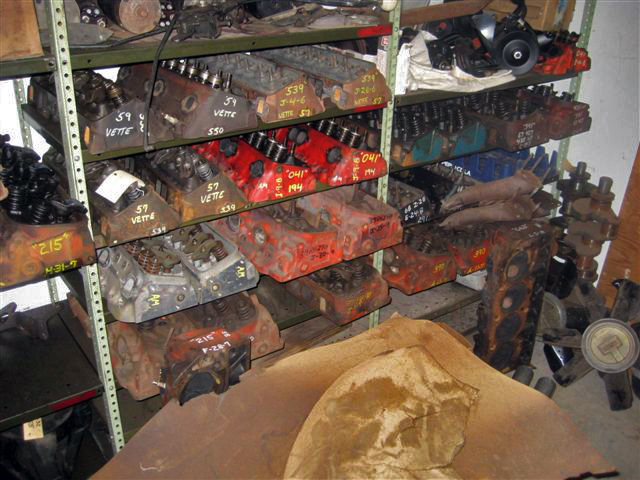 We have 1937-1972 Chevy car cylinder heads for almost any 6 cylinder or V-8 Chevy engine. 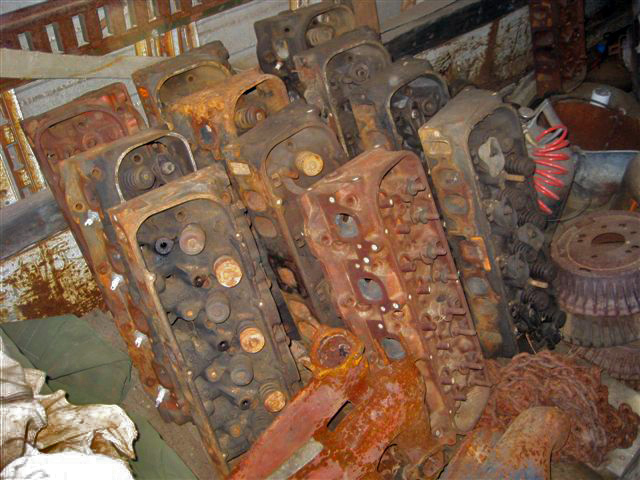 Note: We do not offer cylinder heads for Chevy four cylinder engines. We have Chevrolet 6 cylinder or V-8 car engine cylinder heads for most 1937-1972 Chevy auto models, including: Bel Air, Biscayne, Camaro, Caprice, Chevelle, Chevy 150 & 210, Impala, Malibu, Monte Carlo, and Nova. 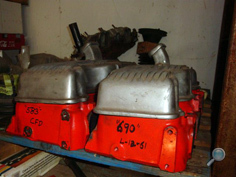 We also have vintage Chevrolet car cylinder heads for 1978-1987 El Camino and Malibu models.